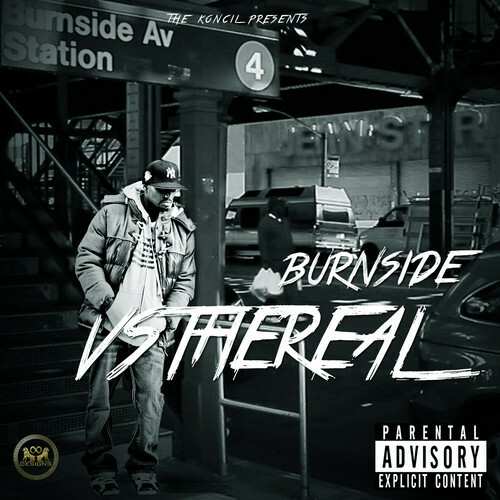 As the summer approaches Bronx New York emcee and Koncil member VSTHEREAL presents his new single ‘BURNSIDE’. 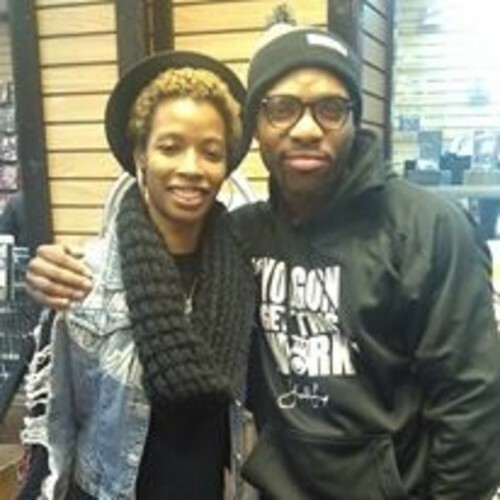 Stream and download here…. 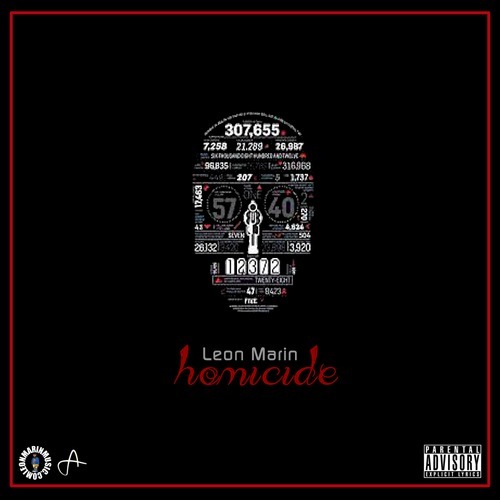 Leon Marin decides to release a new free verse titled, “Homicide” which lets other MCs and people know exactly why he feels that he’s on the rise as he kills this beat. Veteran UK DJ Tim Westwood has had a storied career with vinyl, from his early days in the London club scene to his time spent spinning tunes on BBC Radio 1. Clearly, he’s a perfect candidate for Fuse’s Crate Diggers. Behind-the-scenes footage of R.A. The Rugged Man’s “Definition of a Rap Flow” video shoot, including appearances from Grandmaster Caz, Chill Rob G, Beanuts, Dinco D, Mr. Green and more. “Definition Of A Rap Flow” video coming soon.